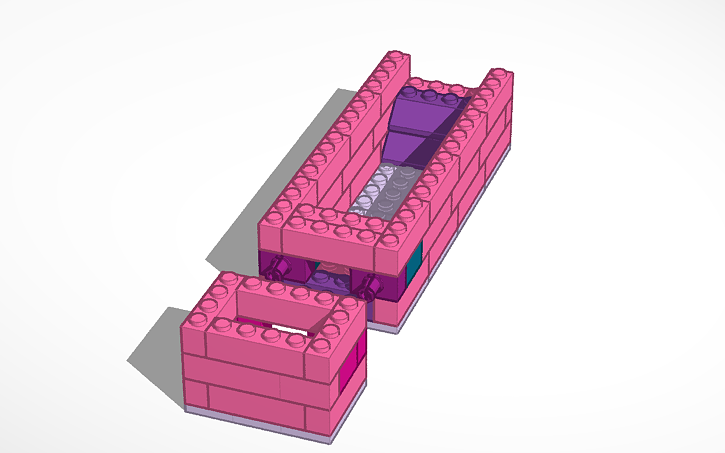 This is the latest version of Public Lab's DIY Desktop Spectrometry Kit -- the Lego Spectrometer. It addresses issues of rigidity, sourcing, modularity, and image quality over previous versions. We've been making and distributing Do-It-Yourself spectrometers since 2011, and have been through 4 major kit versions and hundreds of different community contributed modifications, new versions, changes, and more. Nothing yet on the topic "spectrometry-calibration" -- be the first to post something!